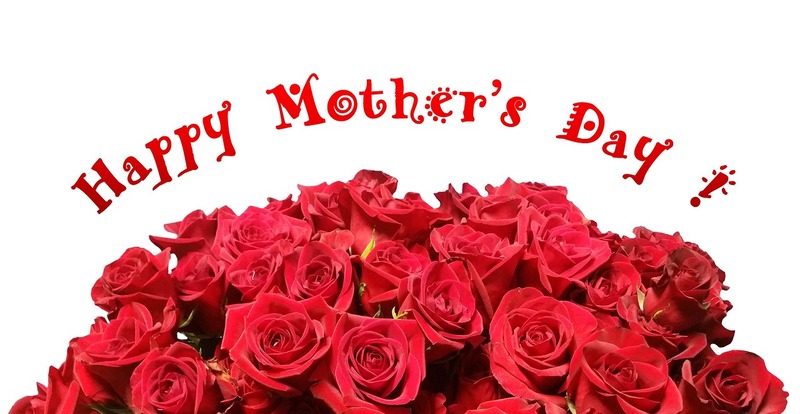 A mother is someone who made an impact on your life and has helped shaped you into the person you are today. That person doesn’t always have to be your biological mother; she could be an aunt, a sister who has taken a parental role, or even a grandmother. It’s important you show these individuals just how much you appreciate them every day. However, Mother’s Day is the perfect excuse to go all out and make your mother feel special on this day. But if you’re living on a budget, that could prove to be a challenge. So, how do you go about it? For someone as unique as your mum, you want to go all out and treat them to the fanciest dinner and take them to the fanciest places in the country. Nevertheless, she would also be happy with whatever you can give her, as long as it comes from the heart. Nothing says love like spending time with your mum. So, why not rent a car and take her out for a weekend road trip you can enjoy together. Another alternative is a spa day, which you can buy vouchers or win for her by joining Alpha Car Hire’s Alpha Mum Giveaway Contest. Plan how you want to spend the day with her, and make sure that every second counts during your trip. Remember when you were a child, you used to make your mum Mother’s Day cards and how she would stick it onto the refrigerator door? She loved it because you took the time to make her something. So why not try it again today? With your creative skills, you can paint her a portrait, make her a card, or even cook her a meal using the skills she passed on to you. Use your creativity and make something for your mum that will make her smile and remind her that you love and care for her even if you’re not around. Speaking of making something for your mum, consider creating a personalised photo album just for her. If you have siblings, get in touch with them and recreate some of your mum’s favourite pictures of you as children. Another way to go about it is to include family pictures of you and your kids so that she can have photos of her grandkids as well; You can even write short messages of love under the pictures to remind her of the good times you had and are still having today. During your last visit with your mum or when you talked to her, try to remember if she mentions anything that she needs around the house. It could be a new set of bed sheets, a new appliance that needs replacing, or even something as simple as a new watch. You can also take a look at her home and determine for yourself what can make your mum’s life better. Surprise her with your gift, and there is always a good chance that she will be thankful that she doesn’t have to go and get the item for herself. These types of gifts show thoughtfulness and how much you genuinely care about your mum. So, now, she will be reminded of your generosity and care every time she uses your gift. Showing your mum that you love her is a sweet thing to do and should rightfully be done every day. She was there for you during your early childhood, and she will always be there for you even now that you are an adult and living your own life. Make it a point to visit her every once in a while. If your mum lives in another city or state and you don’t have a car, you can get one through the aid of financial services like Alpha Finance. Here, they can set you up with a payment plan that will fit your budget. in "Bad Credit , Finance Tips , Financial Management"
A professional writer with more than five years of experience in creating content that appeals to broad audiences. Her portfolio for Alpha Companies has largely included financial literacy, lifestyle and travel topics. When is the right time to upgrade your car?